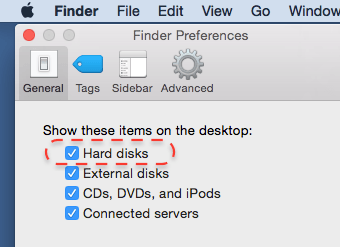 Mac shows some icons by default on desktop including hard drive. In case you want to save space and keep desktop tidy, you can remove it by doing the following steps. 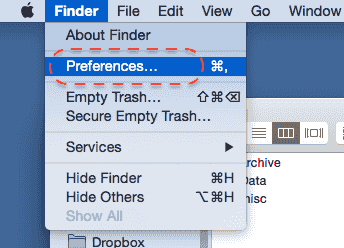 This will remove the mac hard drive icon from the desktop. You can bring it back by following same steps.